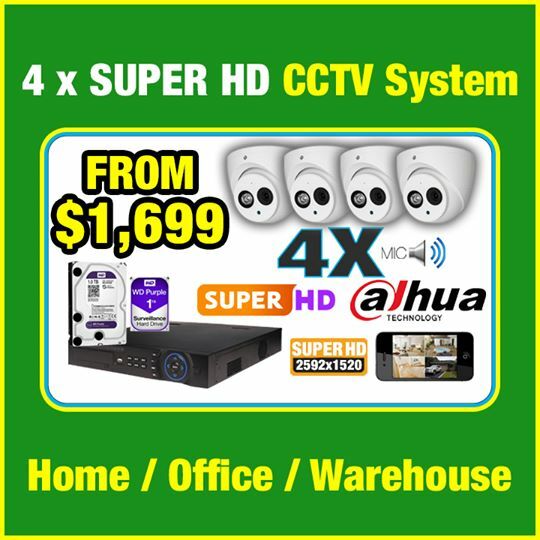 With over 15 years experience in the electrical and security industry in Melbourne, we know CCTV more than most others. We keep up to date with current products and are technically capable of programming all of our products that we install. 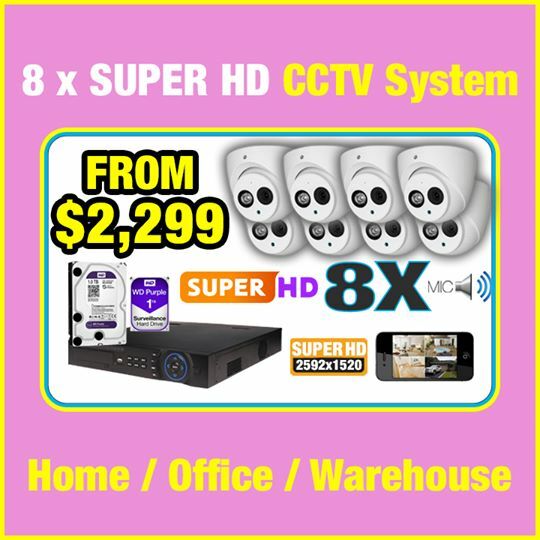 Crime is on the rise in Melbourne, it has never been more important to have deterrents in place to prevent theft and break-in. 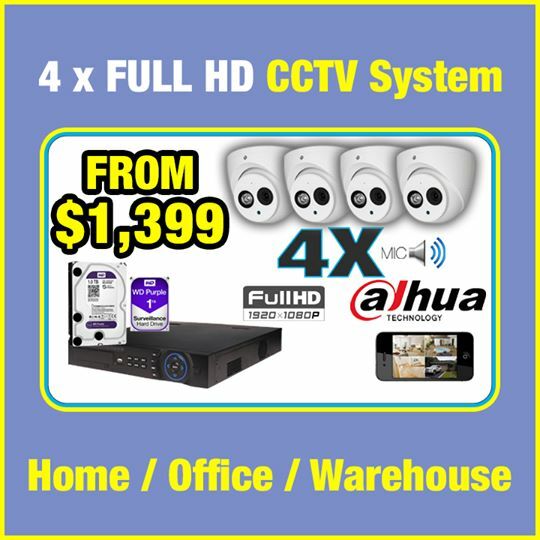 Our price locked IP Camera packages are suitable for most single story and easy access premises within Melbourne. 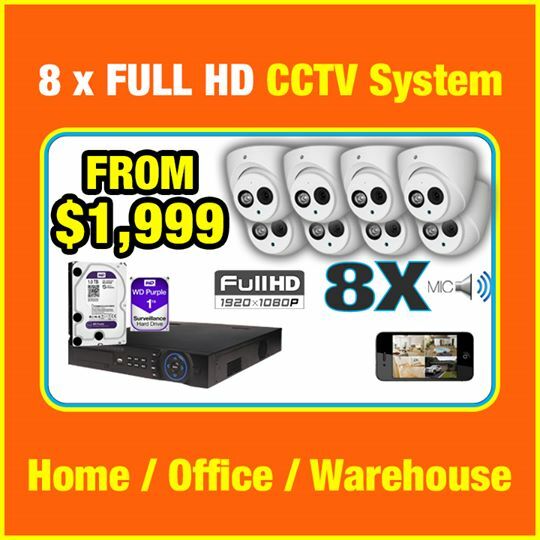 We service all of Melbourne installing CCTV in all suburbs.